Dressing up your look is important. You want to keep your attire looking unique and fashionable, but that can seem difficult when you only own certain styles of suits. Fear not. Even if your suit collection consists of three suits in three colours, there are simple ways to accessorise your ensemble and make it look like a fresh outfit every day. Ties are perhaps the boldest accessory when it comes to details on a suit, and they are often the first to be noticed when a peer gazes upon your ensemble. Check out shops online to find the more unique options out there so that when you accessorize with a tie, you aren’t stuck wearing the same pieces that everyone else has. An often-overlooked detail with suits is a stylish tie pin. Not only do they add the perfect finishing touch, they communicate to the world that you have a solid hold on what it means to be fashionable. 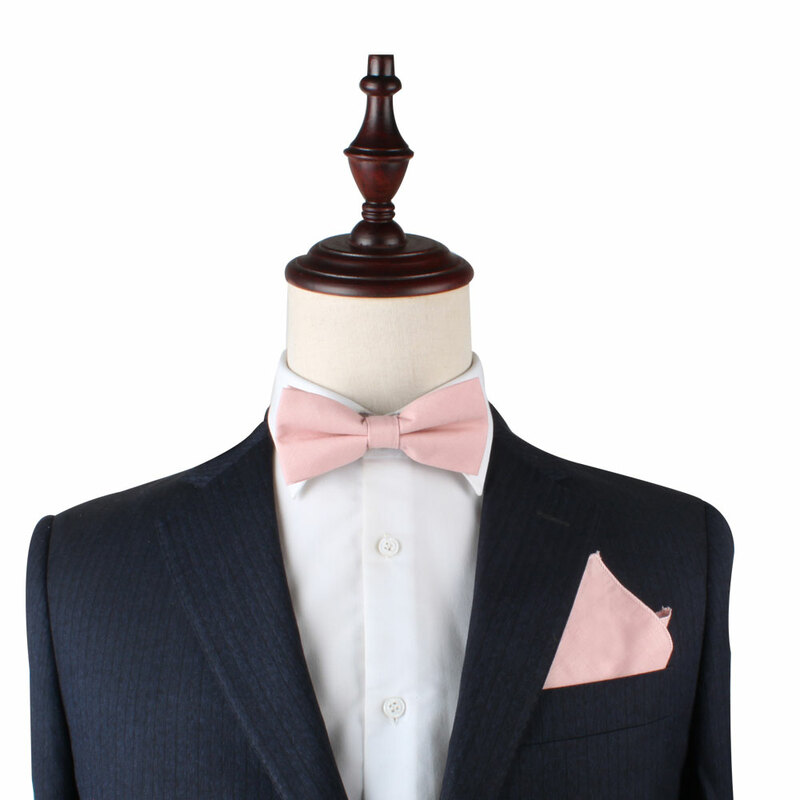 Pocket squares can make or break an outfit. Find one that matches your tie, but doesn’t match too closely. Choose one with a pattern and match one of the colours to the tie. Conversely, choose one that completely offsets the colour for a tasteful contrast. While not necessary to complete a suit, lapel pins are a great way to add formal elegance to your look, so consider this fine detail the next time you put on your favorite suit jacket. Cufflinks are by far the most diverse and customisable accessory that a man can wear. Available in about as many different styles as one can imagine, they are an excellent way to round out your suit in a way that speaks to your personality. Choosing the right men’s accessories can make or break an outfit, so choose one or more of the above and get creative with your look!